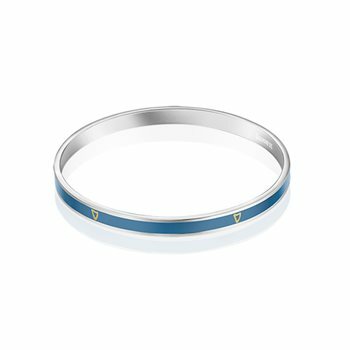 Timeless charm that will look great on your arm is how to describe this splendid narrow bangle from the Guinness 5th ingredient collection. Wear alone or layer with other bracelets making this the perfect accessory for any jewellery collection. Arthur Guinness was once described as the magical 5th ingredient of Guinness. Life is all about enjoying and celebrating our own unique journey through friendship, love and the escape from the ordinary to the extraordinary. Unlock your code - Experience the magical 5 ingredients of life!